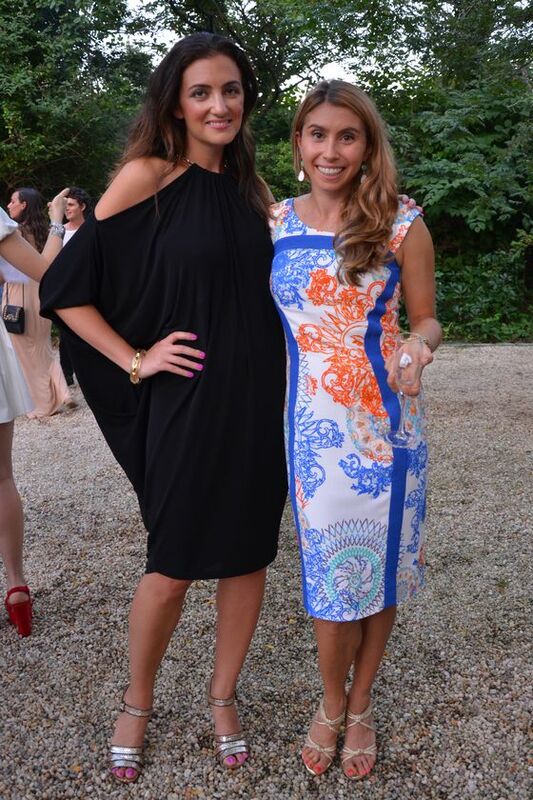 (Bloomberg) -- Rent the Runway Inc. is New York’s most stylish unicorn. The fashion rental startup is now valued at $1 billion, the company said Thursday as it announced its latest funding round. Rent the Runway raised a fresh $125 million from investors co-led by Franklin Templeton Investments and Bain Capital Ventures. T. Rowe Price Group Inc. and Hamilton Lane Advisors joined as new investors. Rent the Runway was started in 2009 by Jennifer Hyman and Jenny Fleiss as a way to rent designer dresses for events like weddings, galas and parties. The company has raised $337 million to date and each of its lead investors participated in the most recent round. Over the past few years, the company has refocused its efforts on a subscription business, asking customers to pay a monthly fee for unlimited access to its catalog of clothing, accessories and more. Subscriptions were up 160 percent year-over-year last fall and winter, though the company declined to share the total number of subscribers. "I have aspirations to create the Amazon Prime of rental," Hyman, chief executive officer of Rent the Runway, said in an interview. "We want their subscription to be as seamless as going to the closet and getting dressed." Hyman plans to use the new cash to grow Rent the Runway’s subscription service, broaden the assortment of inventory that can be rented and build supply-chain infrastructure. The company is expanding on many fronts. In coming months, Rent the Runway will open a new fulfillment center in Texas, a major store in San Francisco and a technology office in Ireland. Hyman plans to grow a network of drop boxes, which members use to return merchandise, to more than 100 by the end of the year. 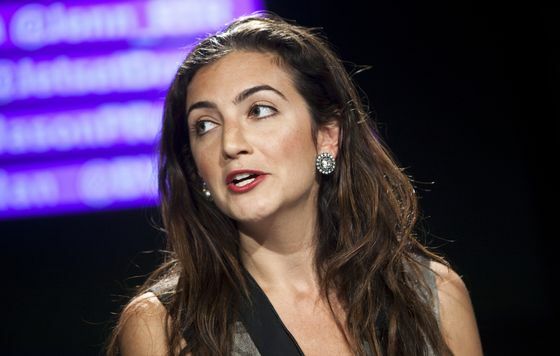 Rent the Runway will continue to seek out partnerships as well. The drop-box network started as a deal with office-space startup WeWork Cos. and has since been extended to corporate locations such as Goldman Sachs Group Inc. Earlier this month, the company entered a pact with Williams-Sonoma Inc.’s West Elm unit to rent out home decor. Hyman went looking for more funding after securing a $200 million credit facility last summer, as she looked to further accelerate the growth of Rent the Runway’s subscription business. Though she would not comment on a timeline for a possible sale or initial public offering, Hyman said the funding puts her company in control of its "financial destiny." Franklin Templeton and T. Rowe Price are particularly valuable backers should Rent the Runway choose to IPO, she noted. These mutual fund giants often back later-stage startups before the companies sell shares to the public. "We have many strategic paths forward, obviously one of them is becoming a public company," said Hyman. "We wanted to build relationships early with key public investors because we want their guidance."